Some of you have either received our card or are starting to see the pictures on our FaceBook page. Our card was received very well by our fans, and we think this is our best yet. We took many pictures of all three kidz. These are Jake's photos. 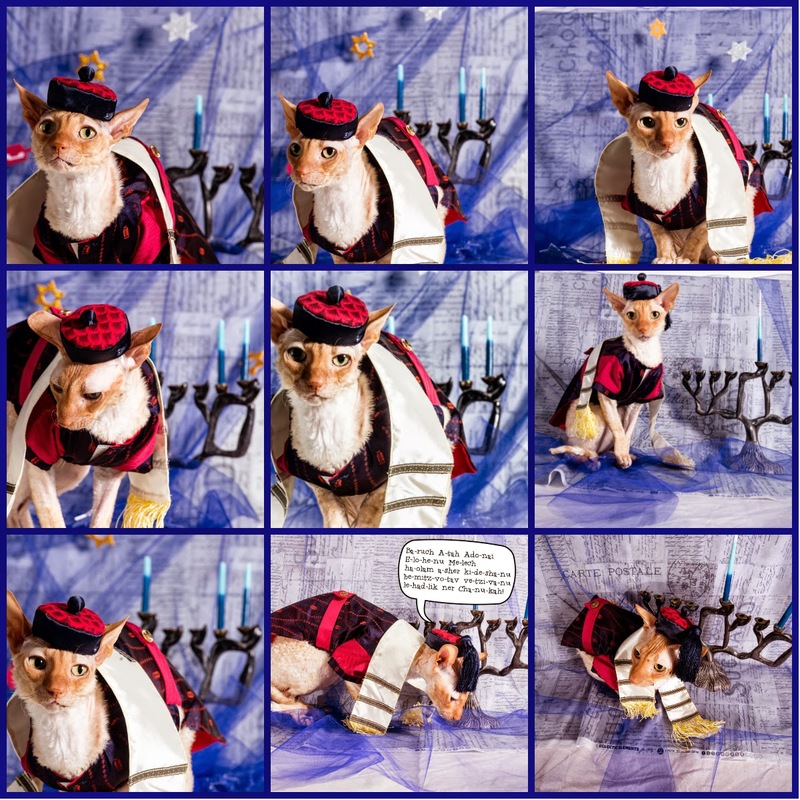 We will post-Maus closer to Christmas and Moshe Moshi on the 26th of the month, enjoy!